Welcome to the official site of Vickie Verlie. Vickie is continually producing new material which you can find throughout this site. Celestial Astro Art and Astro Art Glyphs! Personalized art created from your birth chart. See the Art section of this site for more details. 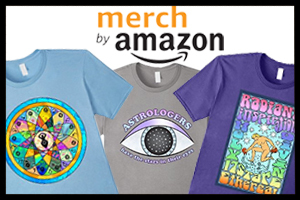 T-shirts featuring original designs from Vickie. Continually being updated with new designs. See Tees section of this site for more details. 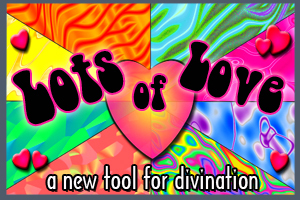 Casting Lots – A new tool for divination! A mixture of Oracle cards and Runes. Use the lots in conjunction with your favorite oracle cards, or as a stand alone divination tool. Upcoming projects include new divination decks, new children’s songs and animations, and new music. Stay tuned for future updates.